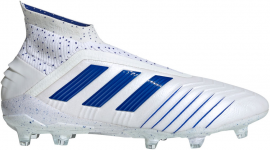 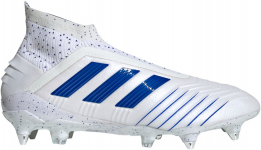 adidas officially presents the world its brand-new spring football boots collection “Virtuso Pack”. 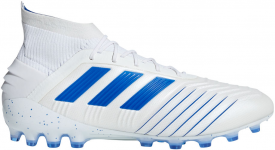 You could have noticed the invasion of pure white madness already in the top league clashes last week. 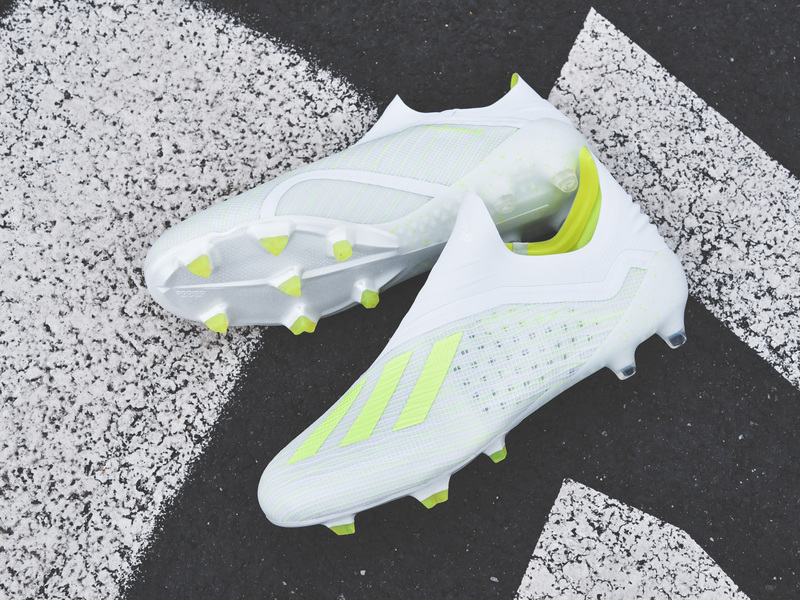 World stars laced up the new collection which highlights the brand’s iconic three stripes with fluorescent colours and splashes. 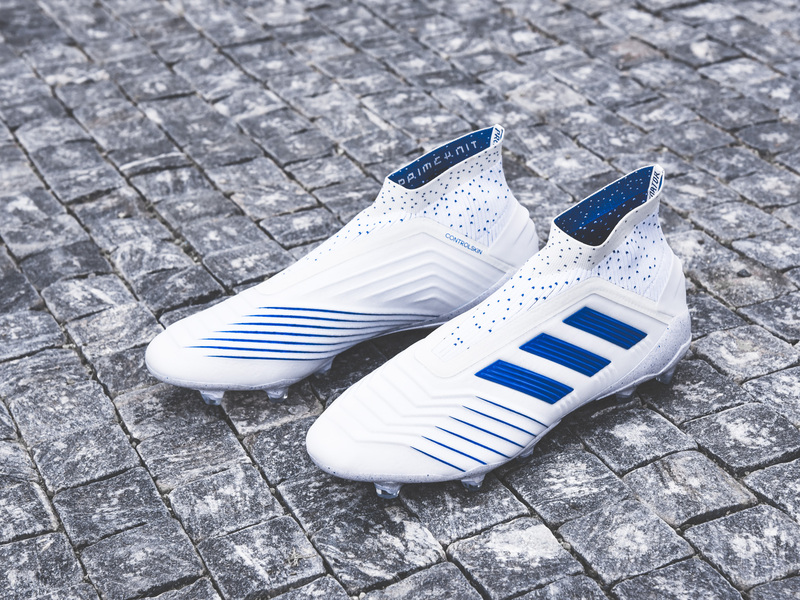 Second significant pack of the year from adidas comes with city vibes which have become characteristic of the brand in the recent years. 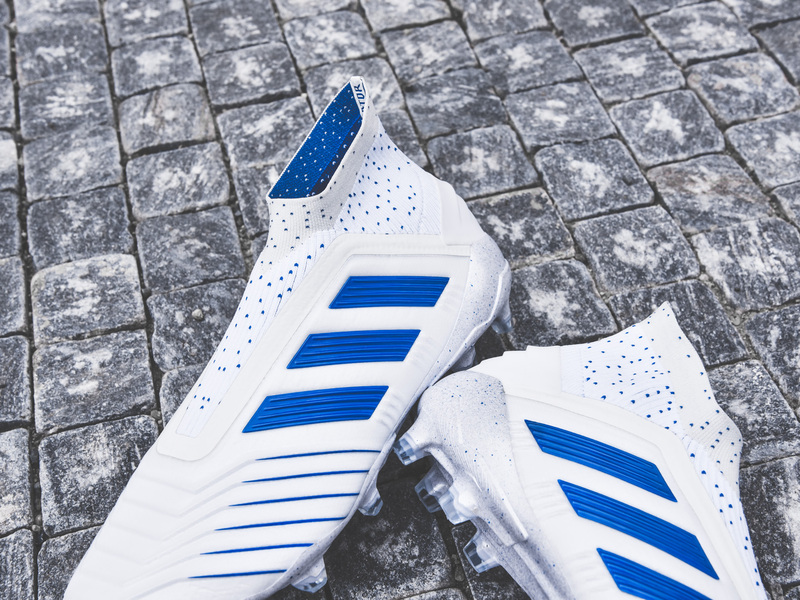 Aesthetically pure white upper unifies all the models of the new collection. 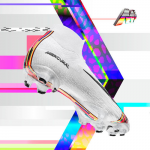 Designers then enriched all silos with a unique lively design using colours corresponding with the nature of individual models. 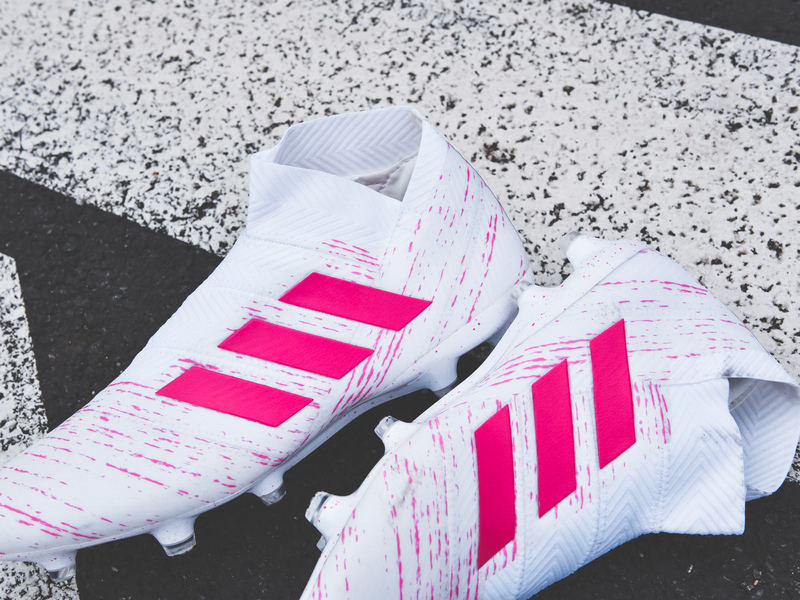 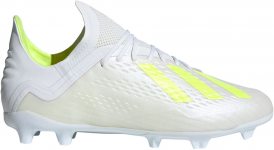 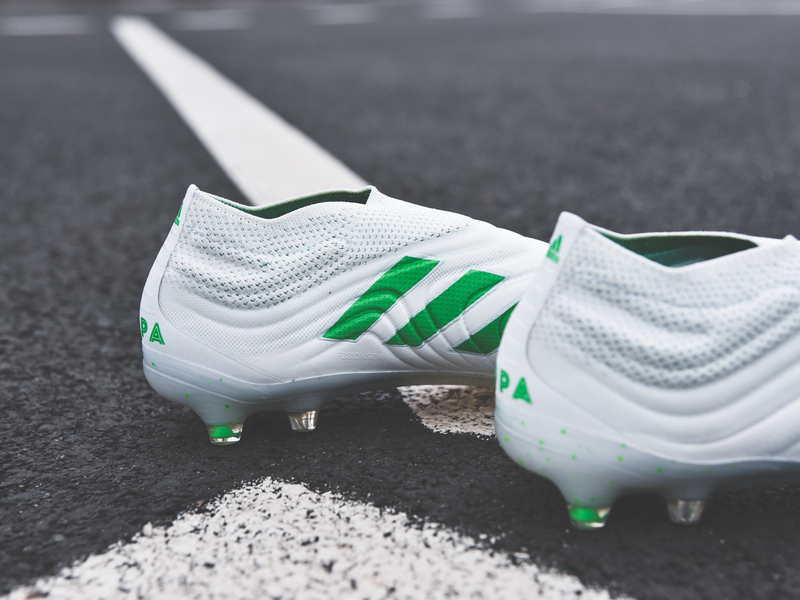 The COPA model comes in the shade of green, Predator arrives in blue tones, X model is sharp again with a striking yellow and finally Nemeziz use a blurry pink. 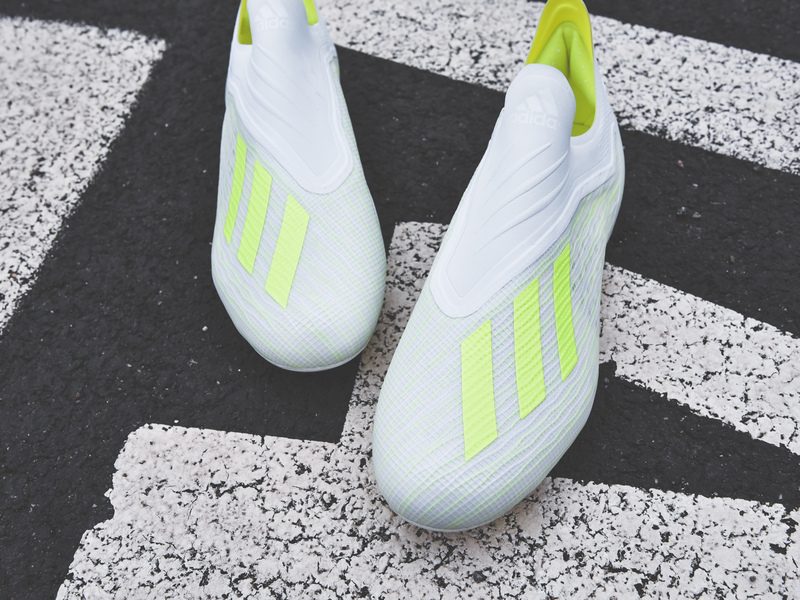 These colourful creations are clearly visible with splashes on the outsole and highlighted three stripes. 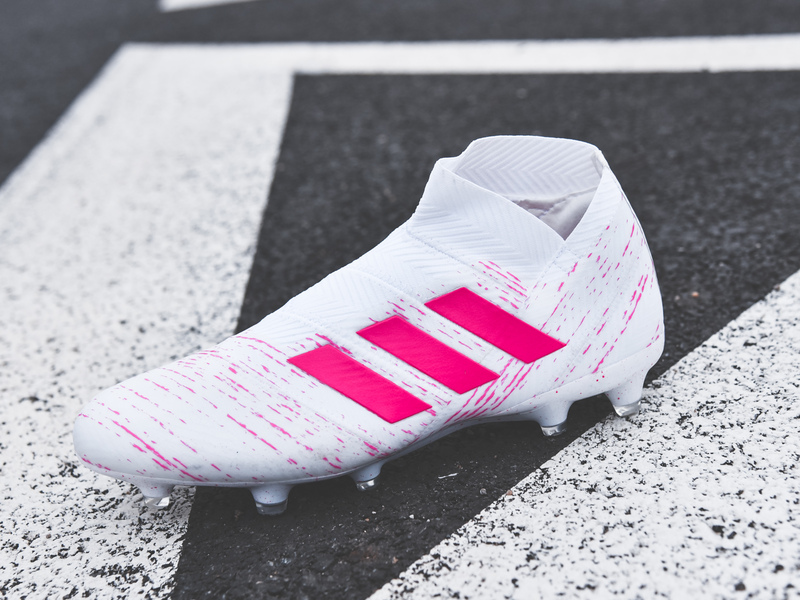 You’ll be seeing some real stars wearing them on pitch, including the likes of Paulo Dybala, Paul Pogba, Mohamed Salah, Roberto Firmino and many more. 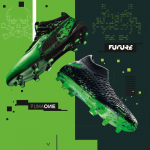 Now you can become one of them. 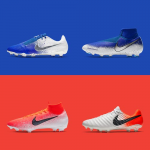 It’s only up to you to pick your favourite pair. 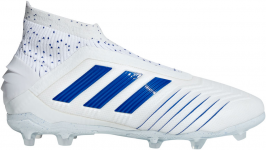 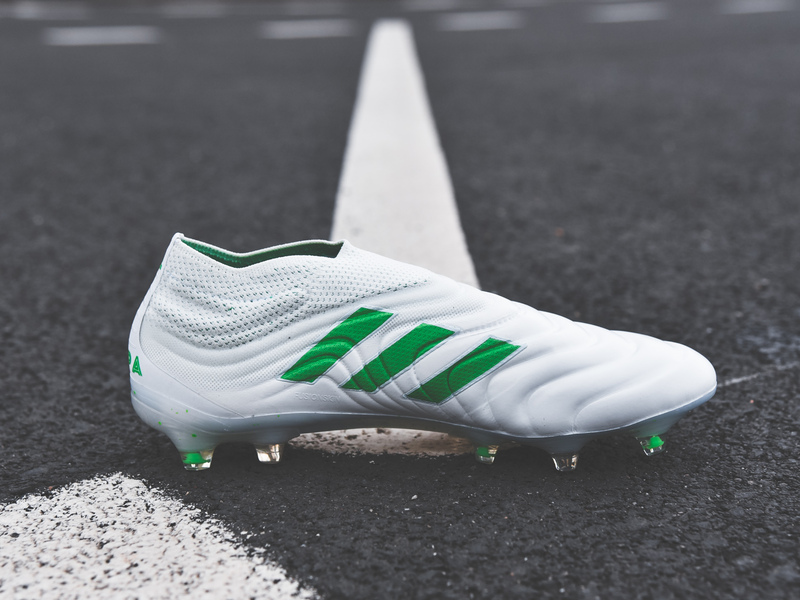 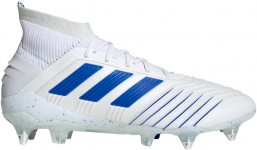 Boots from the newest adidas “Virtuso Pack” are now available for purchase at the Top4Football e-shop.